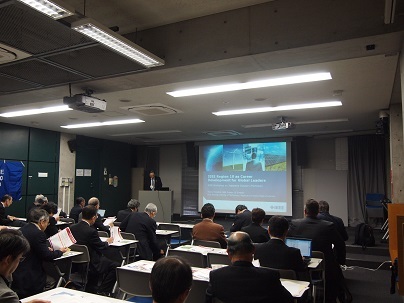 IEEE Workshop on Japanese Industry Promotion was held on November 8 – 9, 2014, at Nishi-Waseda Campus, 55 Building, Waseda University, Tokyo, organized by IEEE Japan Council and Tokyo Section supported by Waseda University. Number of participants was about 104 consisting of members from IEEE MGA, Japan Council, Sections, Student Branches, YPs, WIE, LMAG and also non-members from industries. 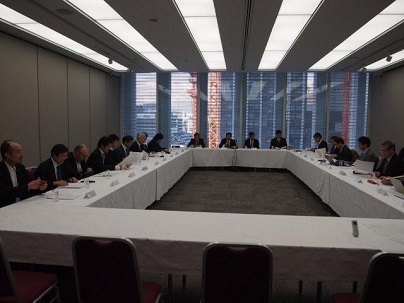 The 2014 Third Meeting of Japan Council Executive Committee was held on Wensday, December 3rd, 2014, from 2:00 p.m.in Keidanren Kaikan. In commemoration of 2015 IEEE Haraden Pratt Award recipent Prof. Fumio Harashima, President, Tokyo Metropolitan University, a memento was presented. 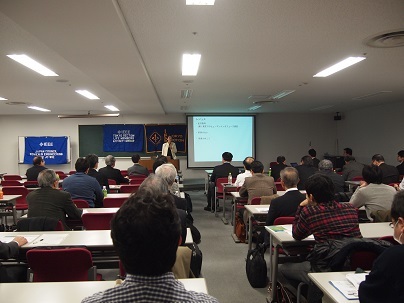 The 2014 Sixth Lecture of IEEE Tokyo Section was held on December 8th, 2014 in Kikai Shinko Kaikan with 60 participants. The lecturer was Dr. Miwako Doi, Auditor, National Institute of Information and Communications Technology, IEEE Fellow, formerly withToshiba Corporation. The talk was entitled "The Application-oriented Human Interface R&D - From Nonsense to Commonsense". 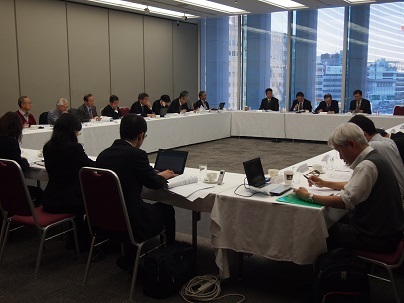 The 2014 Fourth Meeting of Tokyo Section Executive Committee was held on Friday, December 5, from 3:00 p.m. at the Keidanren Kaikan, Tokyo.